Learning HOW and WHY to use the iPad is just the beginning. Once those pieces are in place, the real potential of technology to improve teaching and increase learning become possible. Technology is a tool. An incredibly powerful tool but only a tool. 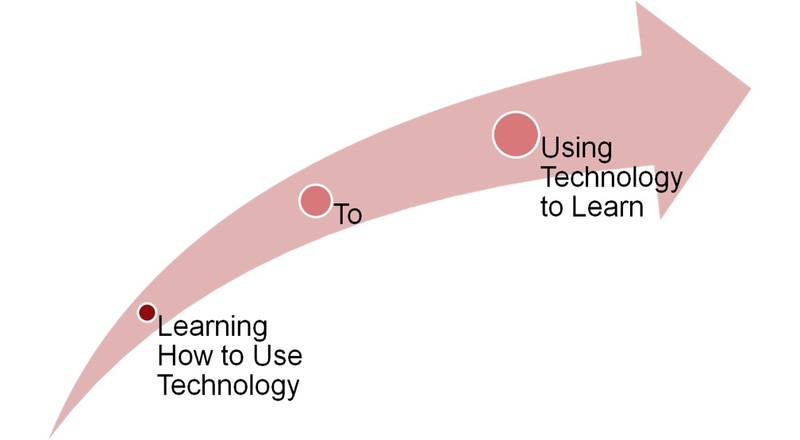 When one considers what is at the core of teaching and learning, technology is on the periphery as a resource that is at the service of students, teachers, and content. At the instructional core, technology can be used by and for teachers and students to consume, curate, create, and communicate content. This is no different than the hundreds of pedagogical decisions you have made in the past. The iPad simply creates new and possibly more effective ways to "strengthen the core"!